Wow, Kaylee has done it again, I was sucked straight into this story and I didn’t want it to end! I got to 70% and had to keep walking away from my kindle so I could make it last longer! 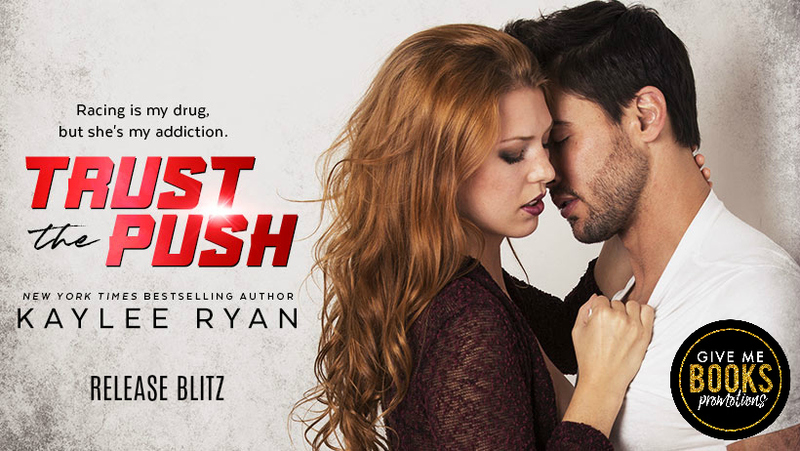 Blaine and Aubree are an unlikely pairing, he’s a racing driver, very focused and has no time for a relationship. 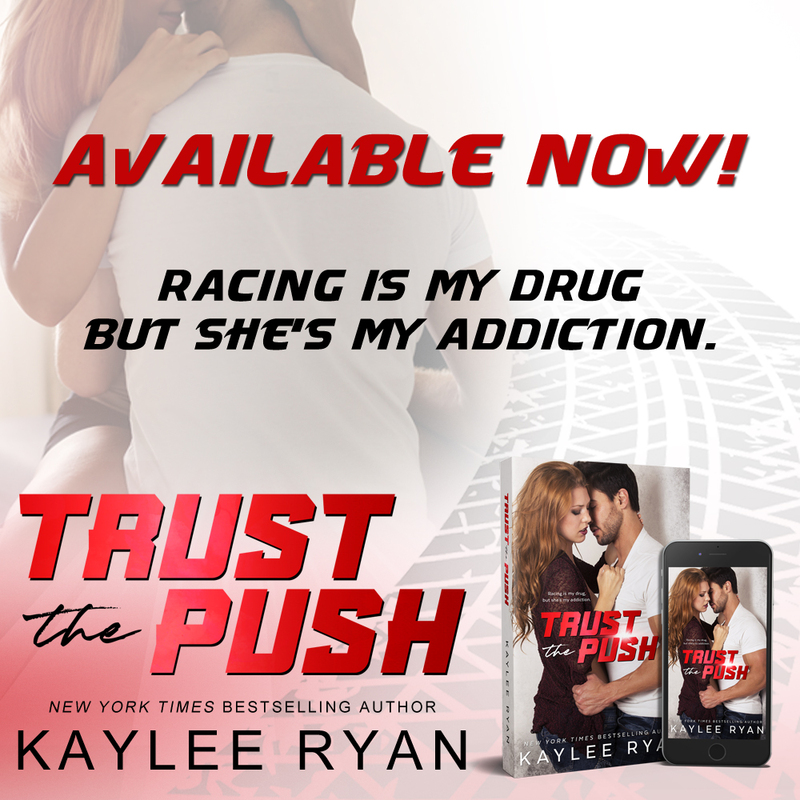 Aubree is a massage therapist,she has no idea about the racing circuit but she is thrust into his world and neither are prepared for the other. His reaction to her makes him unlike able at first, once he comes to terms with his feelings we see a softer side to him. Aubree is no pushover, she gives him as good as she gets, she was such a likable character. Once they give in to their feelings and the chemistry between them they scorch the pages! I loved all the background characters, they were fun and helped to enhance the story.